Enjoy cool, comfortable sleep and exceptional back support with the new Beautyrest Platinum mattress. What we really like about the new Platinum series is the quality construction. Beautyrest combines heavy gauge wire with layers of padding–providing the perfect combination of durability, comfort, and support. 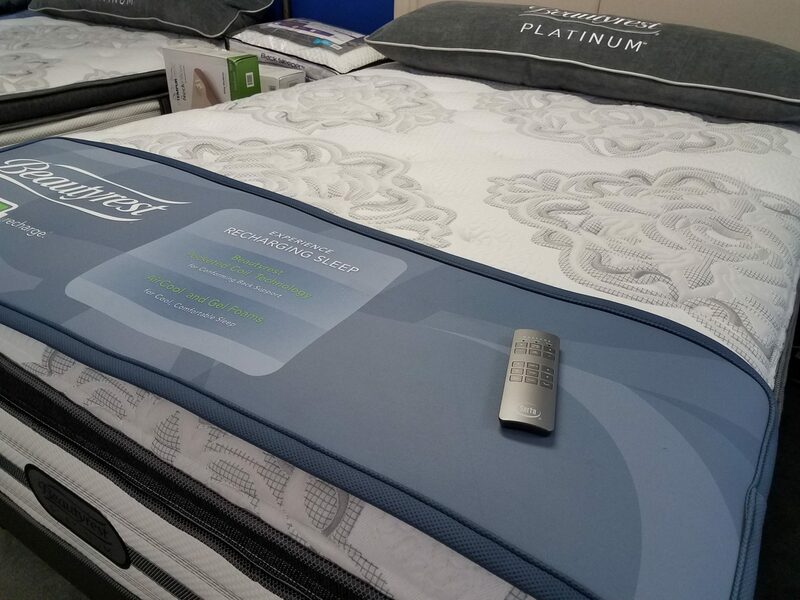 Stop by our showroom today to experience the new Beautyrest Platinum mattress collection and why our customers rate it so highly. We’re just one block from The Waterfront. You might want to bring an extra pillow.